In the Anangu Pitjatjantjara Yankunytjatjara (APY) Lands, community life often revolves around the social and creative activities of the arts centres. 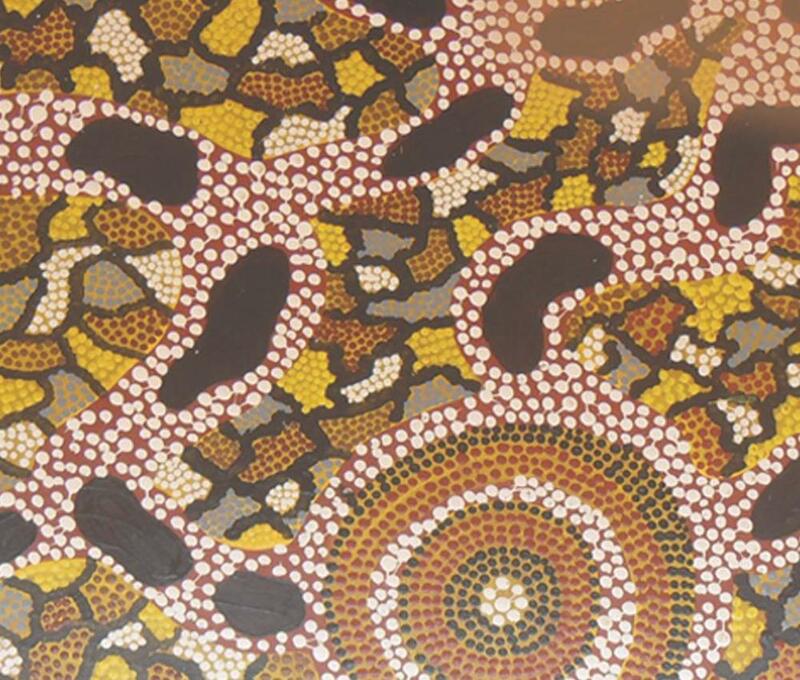 These centres have evolved on shoe-string budgets in response to the cultural and economic aspirations of Anangu. 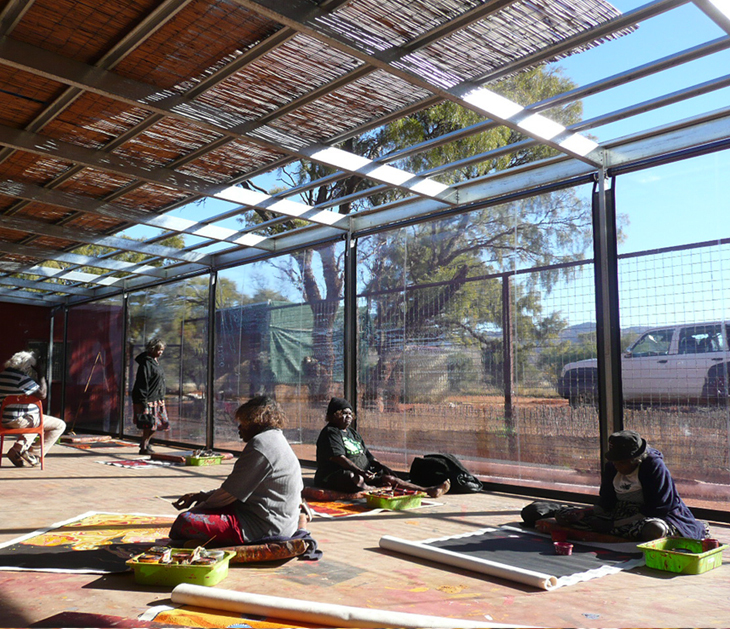 Since 2009 Troppo have worked with Ananguku Arts, the co-ordinating agency and individual centres to master-plan opportunities for development at these centres. At Tjungu Palya Arts at Nyapari and Ninuku Arts at Kalka, with limited funding through 2010- 11, the first steps of 2 of these master plans have been implemented in new painting areas. Development of the arts centres is linked with a strategy to expand staff housing and tourism accommodation opportunities. ...There is a long way to go in infrastructure development to adequately support the potential that is Anangu Art.